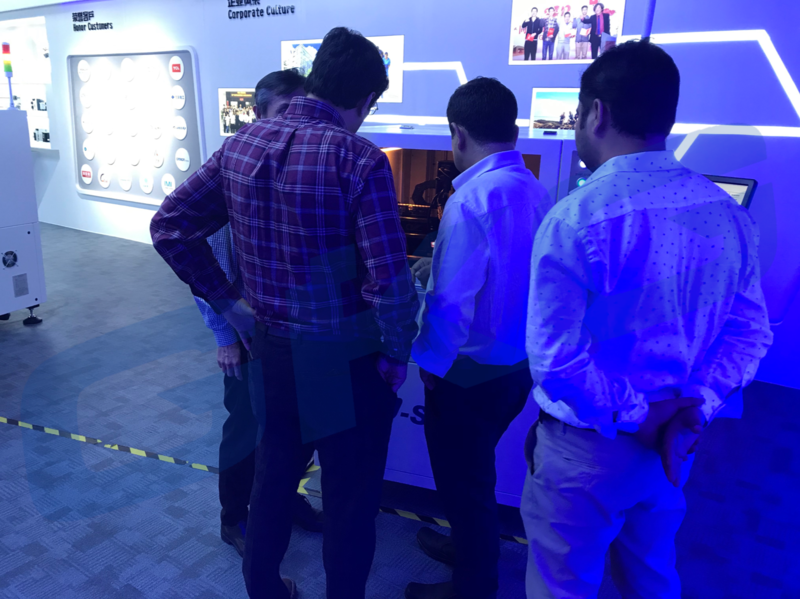 Home/ Media/ News/ 🇮🇳 GKG Customer Event 2018. 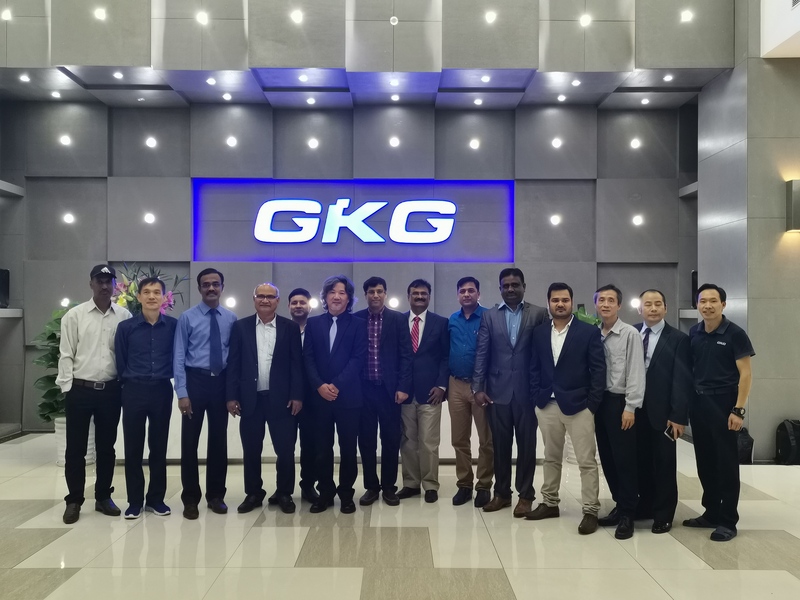 With India rapidly evolving into the world largest smartphone manufacturing hub, GKG extended an invitation to our industry associates to join us in understanding the knowhow and capabilities required to successfully conquer this ever-thriving market. 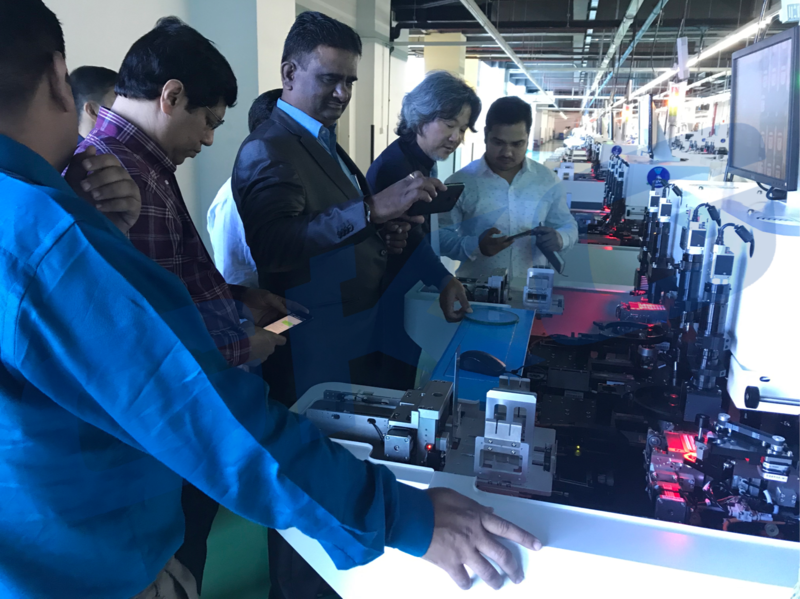 During the one day event, we shared our knowledge & experiences about smartphone paste printing solutions & dispensing applications. 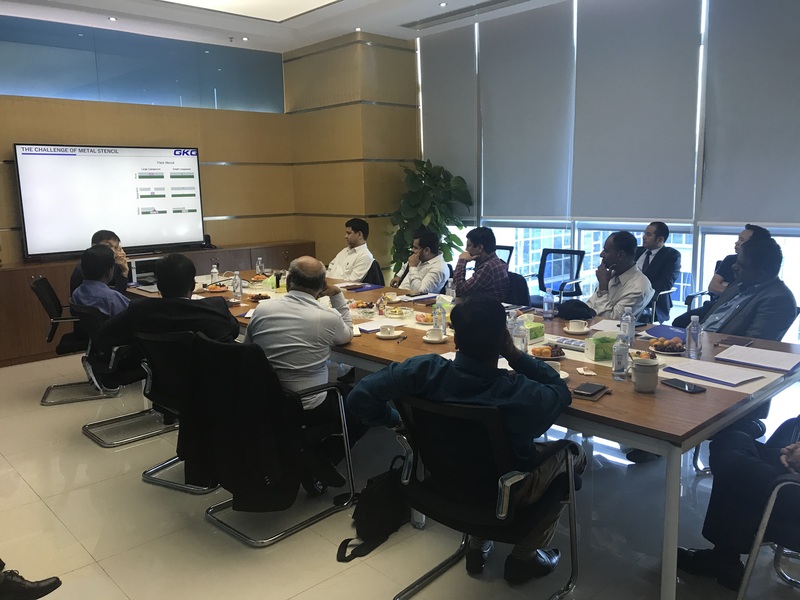 The discussion and tour was welcomed with many ideas and inputs which created a casual but upbeat atmosphere.